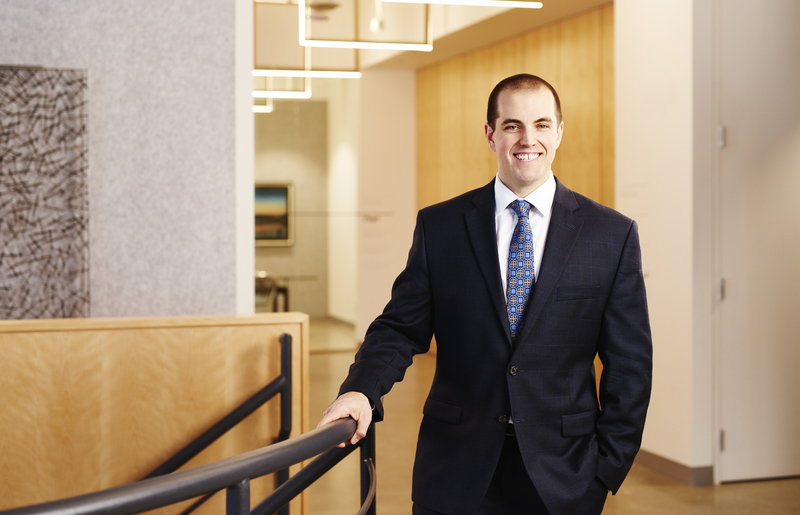 Alex is an associate at Davies Howe LLP practising in the areas of development charges, land use planning, and municipal law. Alex became a lawyer after working for several years as a consulting planner, with some of that time spent at Davies Howe. While at Planning School Alex specialized in spatial statistics and geographic information systems. He then went on to complete graduate level work on the subject of local politics and large-scale development approvals. While at Osgoode Hall Law School Alex was awarded the Robert W. Macaulay Scholarship in Land Use Planning Law. Alex was called to the Bar in June 2018 and is a member of the Canadian Bar Association, the Ontario Bar Association, the Toronto Lawyers Association, the Urban Land Institute (Toronto), and the Building Industry and Land Development Association (BILD). When not in the office, you can find Alex weightlifting, in the woods, or at an art exhibit.